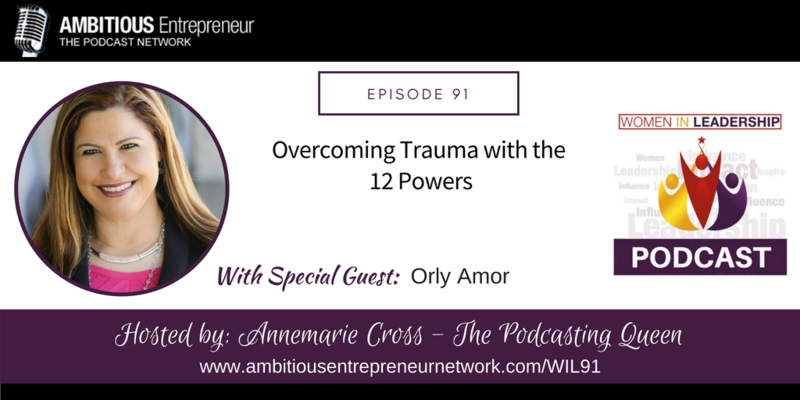 Joining me today is Orly Amor. 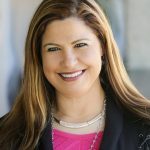 Orly has dedicated her life to impacting the lives of 200,000,000 [200 M] people by helping them realize their own mission-based goals and dreams. Her extensive experience as a Certified Behavioral Analyst has made her indispensable as a coach to many influential corporate leaders. Orly speaks three languages fluently and has earned her MBA and Law Degree. Despite the impressive education and success as a business woman, Orly remains remarkably humble, authentic and a very engaging speaker. Orly has dedicated her life to impacting the lives of 200,000,000 people by helping them realize their own mission-based goals and dreams. Her extensive experience as a Certified Behavioral Analyst has made her indispensable as a coach to many influential corporate leaders.